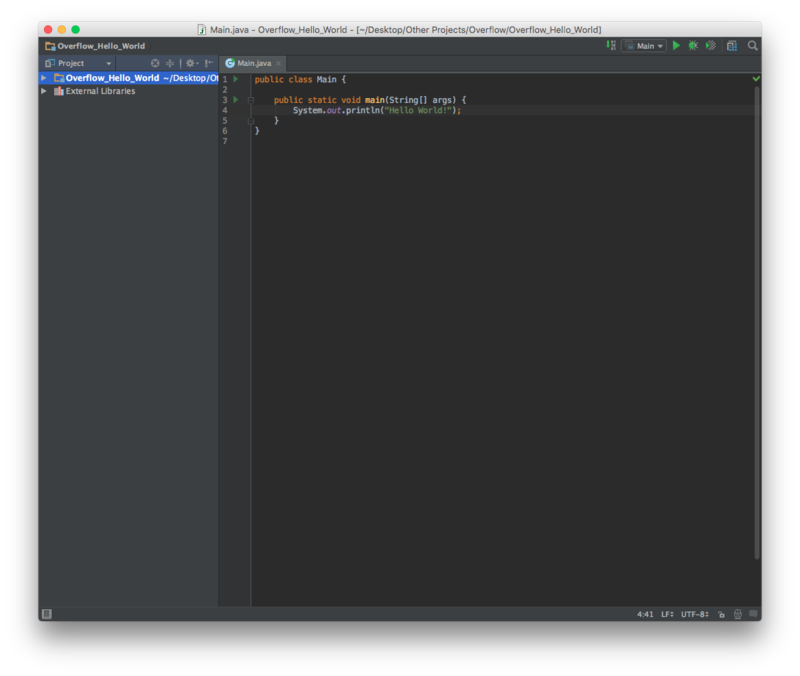 intellij-idea is an IDE made as the spiritual successor for the widely-adopted Eclipse IDE used for Java development. 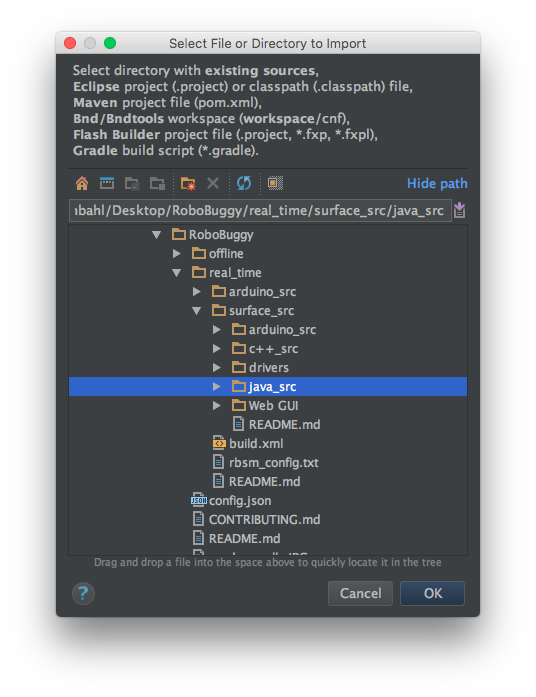 Eclipse, although extremely powerful, is often criticized for being extremely clunky and difficult to use. 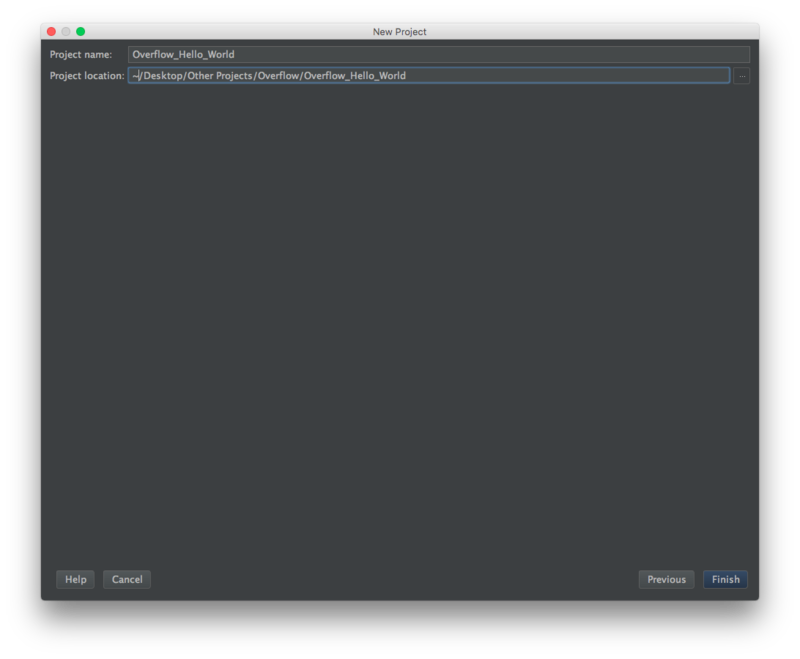 There are two main versions of IntelliJ IDEA: the Community edition and the Ultimate edition. 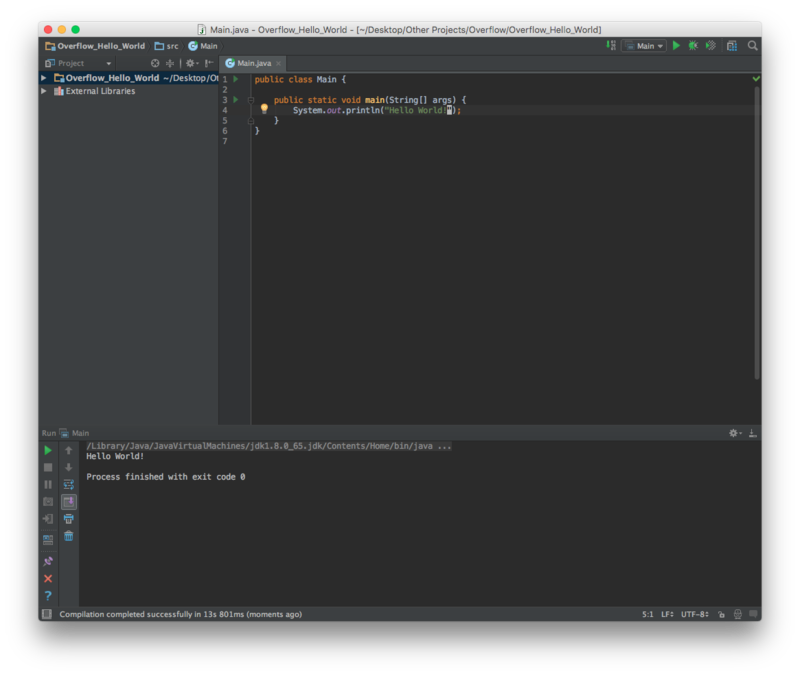 The Community edition is free and is not lacking for features in terms of Java SE development. 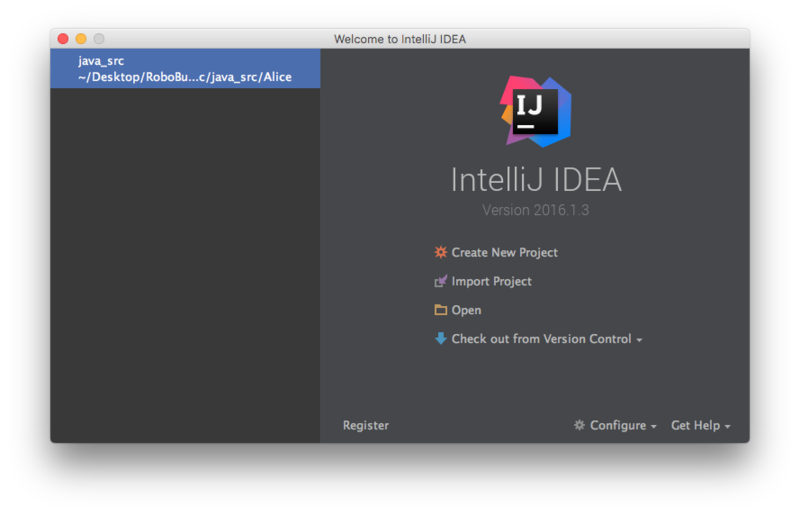 Download IntelliJ IDEA from the JetBrains website, and follow installation procedures. 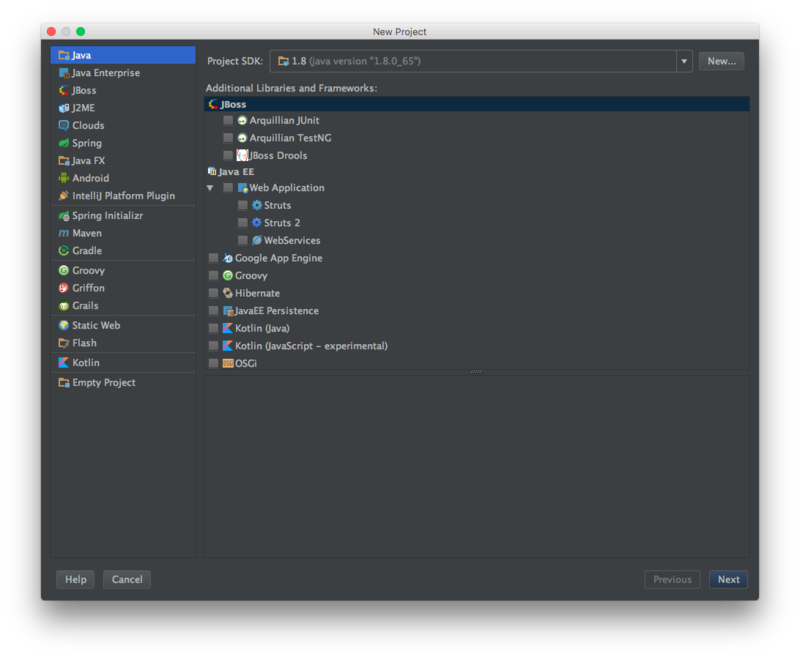 If the Java Development Kit (JDK) is not installed, download and install the JDK. 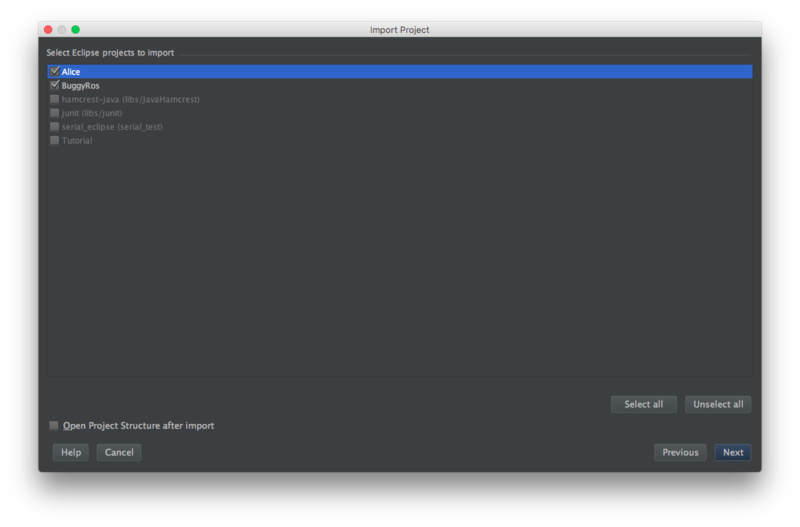 Note that you need the JDK, only having the Java Runtime Enviroment (JRE) is not enough. 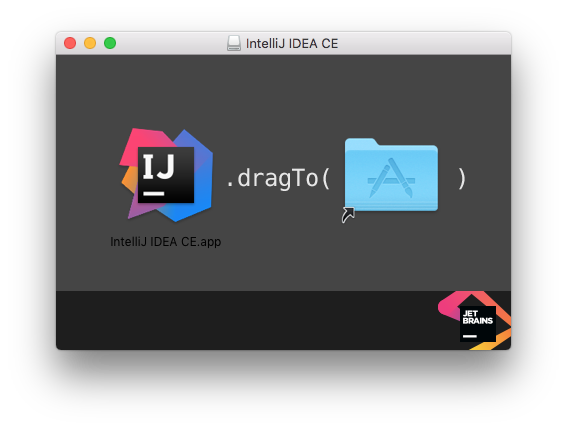 Download IntelliJ IDEA from the JetBrains website, open the disk image (*.dmg) file downloaded, and drag and drop the application to the alias to your /Applications folder. 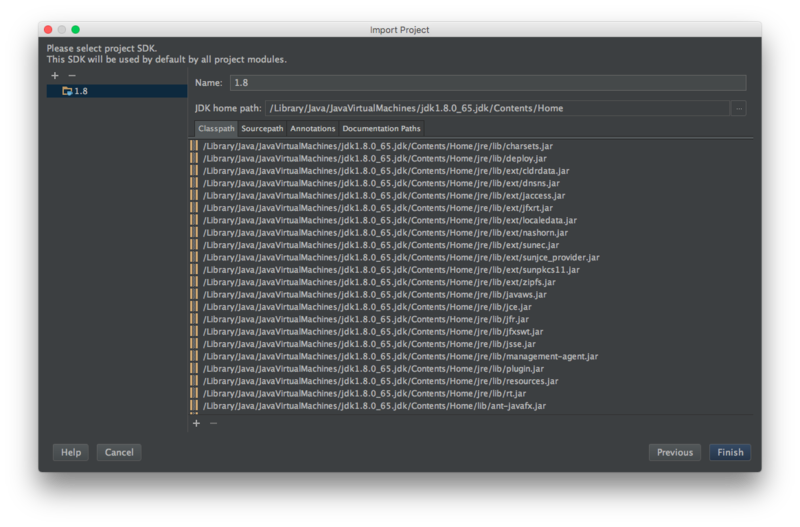 IntelliJ IDEA can be installed on Arch Linux using its package manager, pacman . 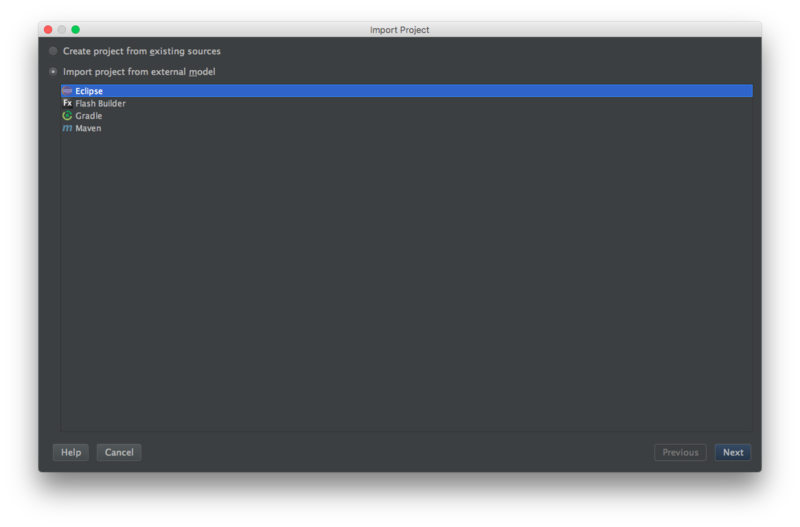 Open a terminal and enter the following command. Using sudo is not required if you're running as the root user. Follow hello_world project listed above. Follow ubuntu-make page to change default installation and to install other IDEs. 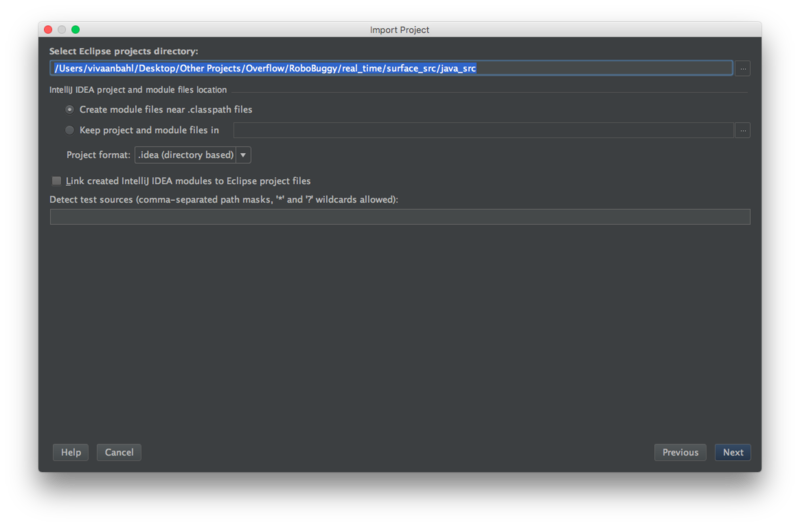 This will teach you how to make your first project using IDEA. Launch IDEA, and click Create New Project from the startup screen: Click Next on the next screen. We're creating a simple Java project, so we don't need any addons or extras to this project Use the next screen to create the Java Hello World template project: Finally, name your project and select a location on disk, and click Finish : You should end up with a window that looks something like this: At this point, the project is all ready to go, simply click the Run button or go to Run -> Run 'Main' And you're done! The console will automatically pop up, giving it's salutations to the globe! Intellij IDEA attempts to appeal to the wide Java fanbase which uses Eclipse for their development by allowing developers to migrate their Eclipse projects over to an IDEA structure with a few simple clicks!